is located at 4075 Evergreen Village Square, Suite #150. It’s a great place to get a cup of coffee and something to eat, and I will be there tomorrow selling and signing books. It’s a particularly good time to come out to see me–I will have my entire flying horse trilogy as well as my new historical fiction book. If you are anywhere near San Jose tomorrow, Evergreen Coffee Company is the place to be! All month long DelSheree Gladden will be introducing readers to amazing characters through character bios, artwork, interviews, and contests. Check out the schedule below from what you’ll find each day this month–and check to see when my own books will be featured! 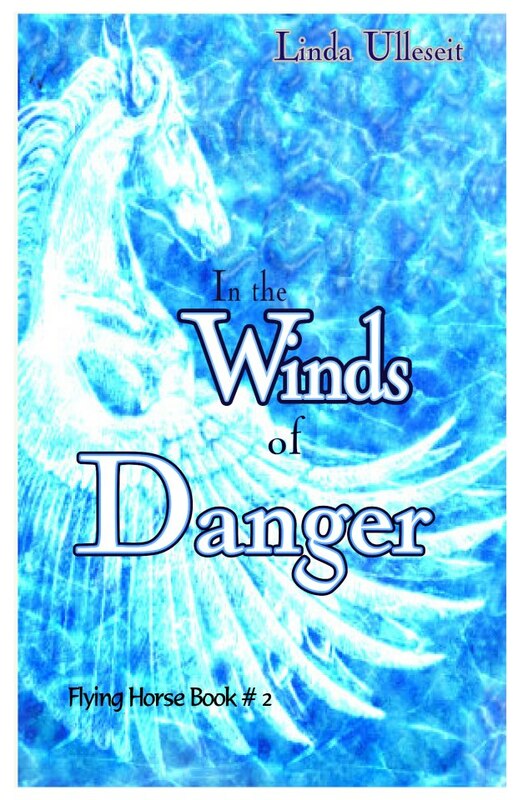 Beginning today, my new book, In the Winds of Danger, will be featured all over the blogosphere. Check back here each day as these links go live to reviews, interviews, and guest posts.